Having a rigorous process for testing and implementing changes to get better results has always been deeply embedded in our work at StriveTogether. In fact, developing a culture of continuous improvement is one of the four principles in our Theory of Action. We know it is crucial for Cradle to Career Network communities if they want to ensure every child gets a high-quality education. But building a culture of continuous improvement across multiple organizations and throughout a community is much easier said than done. Fortunately for us, failing forward is something we’ve embraced over the years and has allowed us not only to learn a lot about what works, but helped us develop a continuous improvement methodology that is getting results for community partnerships. Data: Communities struggled to collect data and disaggregate it. There were often long lags in getting data that was often only released on a yearly basis. 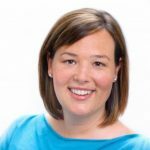 On top of those challenges, many people believed that children were more than just numbers and that qualitative data needed to be included in the work to best understand root causes. Accountability: Working collaboratively and across multiple organizations can be extremely challenging. This is especially true when no formal authority exists, but people are expected to share and contribute to the work equally. Often deadlines were missed and people did not follow through on what they said they would do. Trust: It’s extremely difficult to build trust in the education sector when different organizations are constantly being compared, assessed and evaluated. To do the work our local partnerships are asking people in their communities to do, it was essential to build enough trust amongst partners to have improvement-focused conversations. Community engagement: Six Sigma is based on the voice of the customer. We knew that engaging the children, families, caregivers and direct service providers was necessary, but many of our partners struggled with how to engage these groups and how to collect and use the information they provided. Rigid processes: DMAIC and other improvement processes were meant to be run within one organization, within a very controlled and data-rich environment very different from what our partnerships were working in. Data and accountability challenges only made using these processes more challenging or stopped any progress, because groups could not move from one step to the next. Too much was missing or the work wasn’t getting done. In 2014, two significant opportunities allowed us to make significant shifts in our work and directly impacted our continuous improvement work. First, Cincinnati Children’s Hospital Medical Center allowed several of our staff members to attend their continuous improvement training programs, which was based off of the work of the Institute for Healthcare Improvement (IHI) and focused mainly on the use of plan-do-study-act (PDSA) cycles. Second, The Annie E. Casey Foundation partnered with us to build our staff’s and our partnerships’ competency in results-based leadership (RBL). Both opportunities were game changing. 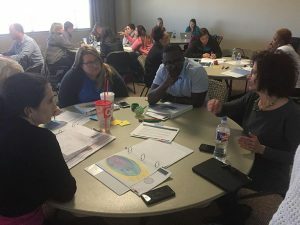 Combining a simpler continuous improvement process with customized leadership skills to manage the challenges of collaborative, systems-change work led to the development of the StriveTogether collaborative continuous improvement methodology. 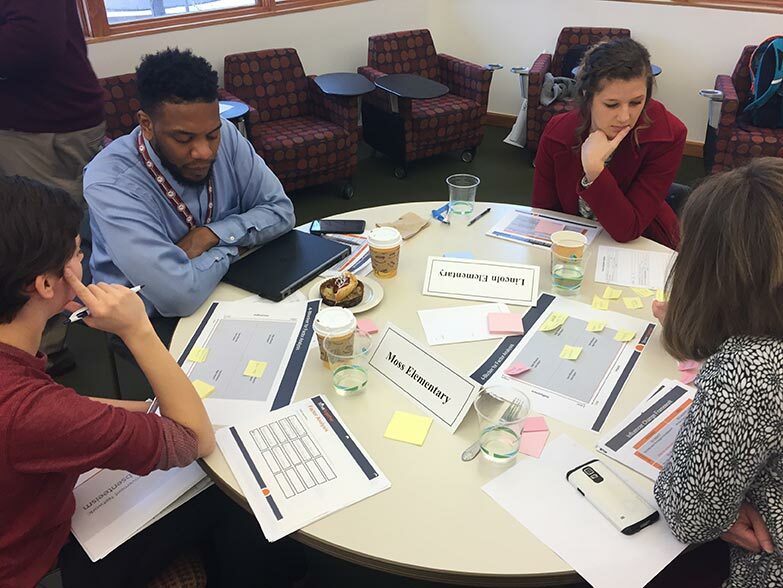 StriveTogether’s collaborative continuous improvement methodology integrates tools and techniques from continuous improvement, results-based leadership and design thinking, while also supporting people to identify, target and eliminate local disparities. This unique combination removes common barriers and arms cradle-to-career communities with knowledge and tools that get results and allow them to improve outcomes for every child. 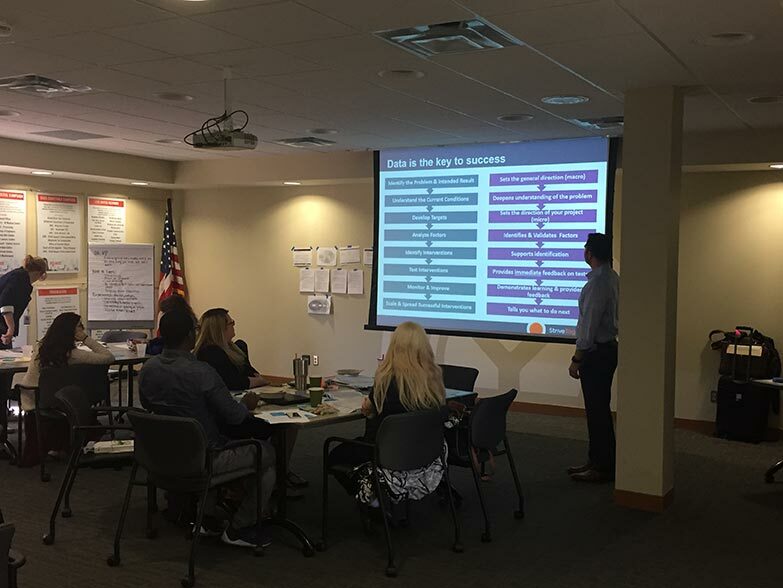 PDSA-centered continuous improvement: The simplicity and effectiveness of Plan-Do-Study-Act cycles gives our partners the flexibility they need when working collaboratively and across systems in a community. PDSA cycles have also been a proven and effective tool for educators. Addressing adaptive challenges using RBL: Results-based leadership has accelerated the progress in many communities by providing the language, tools and techniques to improve accountability, trust and all the other challenges that come into play when you are trying to achieve systems-level change. Human-centered design: Design thinking concepts have enriched our continuous improvement process by providing our partners with thoughtful and mutually beneficial ways to directly engage with the children and families they are trying to better support. It also has helped us better integrate qualitative data into our process and ensure that we see the full picture ¬¬ the root causes hiding behind the numbers. Intentional efforts to address disparities: Eliminating local disparities is a cornerstone of our work at StriveTogether. Threaded throughout our continuous improvement methodology is an intentional effort to identify, target and eliminate educational disparities. It’s not easy to build a culture of continuous improvement across a community. At StriveTogether, we believe that our new approach to collaborative continuous improvement will help support communities in our Cradle to Career Network as they work to improve outcomes for every child, cradle to career.